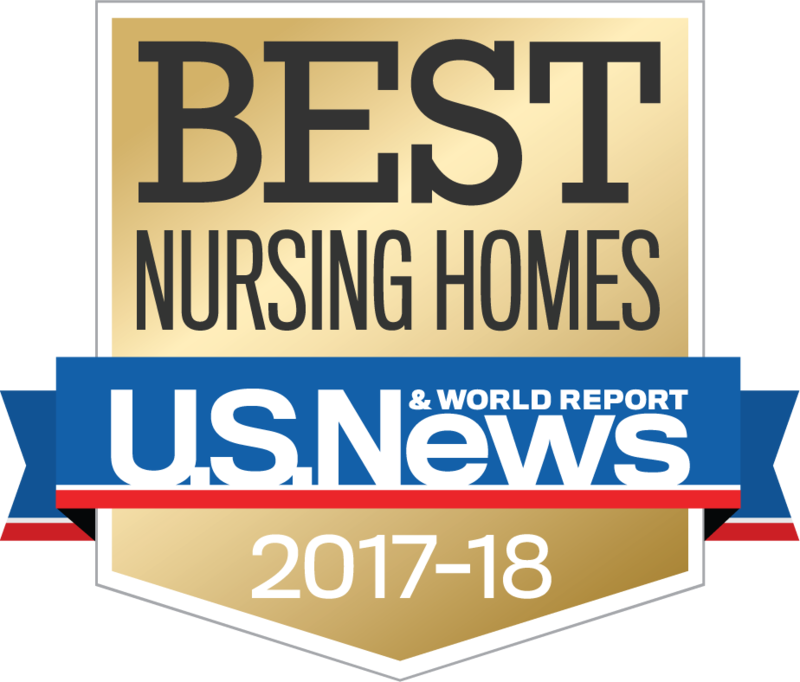 Kearsley Rehabilitation and Nursing Center, Philadelphia’s bedrock healthcare facility located on the illustrious estate of Dr. John Kearsley, delivers nationally recognized skilled nursing care and short-term rehab in heart of Lower Merion. 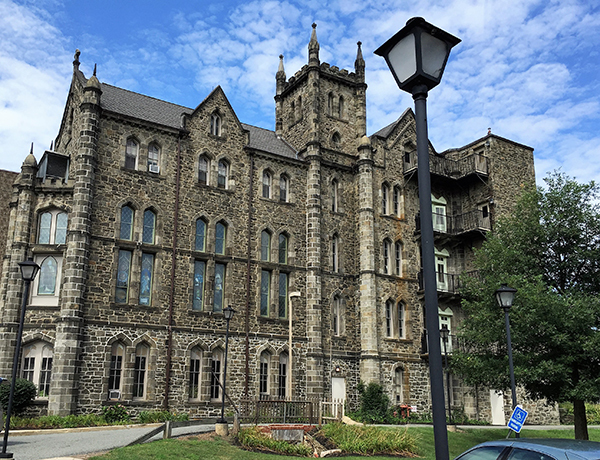 The stately, stone gothic structure which serves as the estate backdrop has been faithfully providing housing and healthcare to those in need since the 1800’s, and we are proud to continue the Doctor’s illustrious legacy of caring. 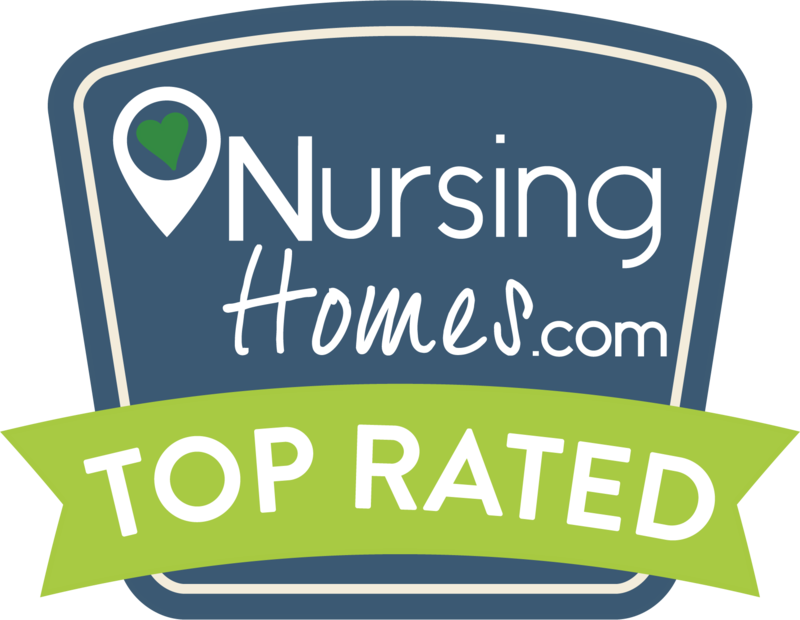 Today, under the dynamic ownership of Marquis Health Services, we are raising the bar in post acute care as we infuse every aspect of our nursing home with Marquis’ signature Rehabbing Care. In our beautiful, newly renovated and spacious environment, patients benefit from expert medical care, individualized treatment and state-of-the-art rehabilitation.